Have You Ever Considered Roof Restoration Services in Ontario? Whether your roofing system has sustained a leak or is nearing the end of its lifespan, get a roof restoration instead of a roofing replacement. A total roof restoration has several advantages over a replacement, from giving your Ontario roof a brand new appearance to improving your energy efficiency to helping you enjoy more savings. Are you currently experiencing roofing problems? Don’t have your commercial roof replaced just yet! What Is a Roof Restoration and Why Should You Get One? A roof restoration is the process of upgrading your current roofing system instead of replacing it. This is a better and much cheaper alternative than a roof replacement. By having us restore your roof, you can add up to 25 more years to its average service life. We use excellent and highly-efficient products to cover up your existing roof so that it becomes resistant to harmful UV rays and water. This is made possible through our TTR® (Tri Thermal Roofing) system which uses an EPDM membrane and polyurethane foam. 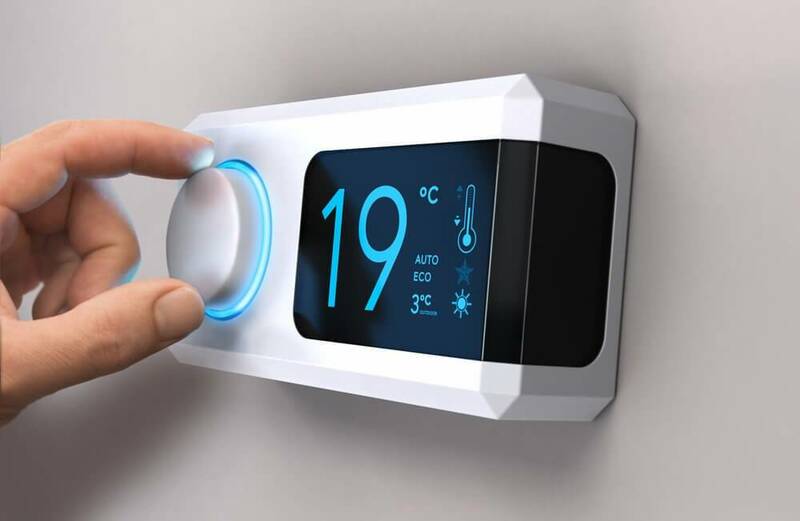 Are you often faced with high energy bills even though your heating and cooling systems are functioning well? It might be that roof is experiencing massive amounts of energy loss. A poorly insulated roof can cause heat and cold to escape during winter and summer months. 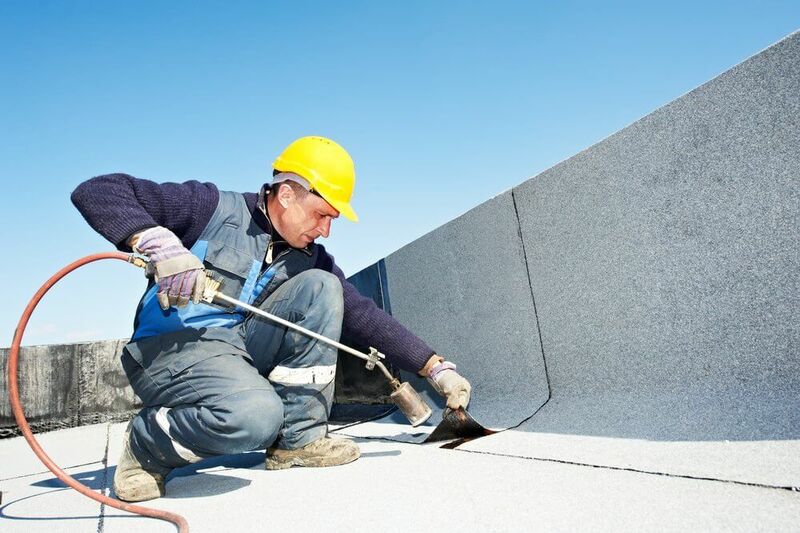 By availing our commercial roof restoration services, your existing roofing system is completely covered so that it has no joints, holes, or gaps! To keep your roof cooler, we offer white-colored EPDM membrane that’s super resistant to UV rays and highly reflective. What better way to enjoy up to 98% higher savings on energy? As you already know, our TTR® Roofing System ensures that your Ontario roof is completely covered so that water and moisture do not enter the building even if the roofing gets punctured for any reason. The fact that tear-offs are eliminated means that fewer roofing waste will end up in landfills yearly. A roof replacement is expensive in that you’ll have to pay for a costly roof and disposal fees. Because our commercial roof restoration services reduce your usage of heating and cooling energy, your carbon footprint reduces. Furthermore, you can choose to install solar panels and build a rooftop landscape to have more energy savings and a cooler environment. Here at Cox Roofing Systems, we’ll do the best we can to protect your investment. Finding roofing services has never been easier. However, this convenience has increased your risk of becoming a victim to fraudulent contractors. We have been in the industry since 1976. 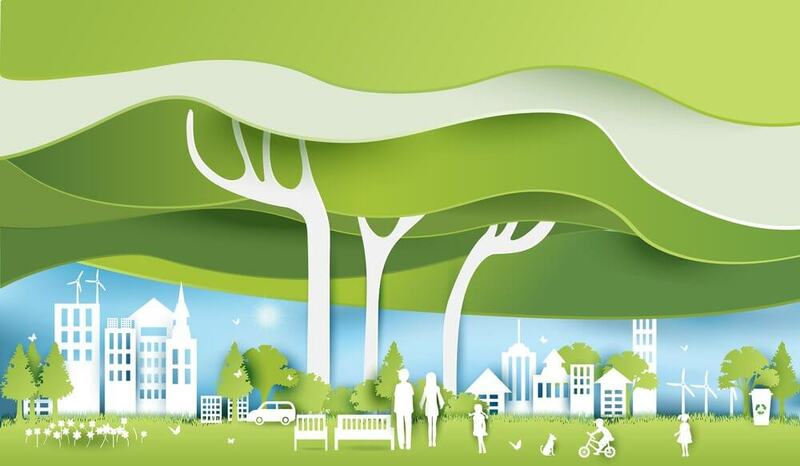 We offer 10 to 20 year renewable warranties. We have completed roofing projects in several areas and territories. Our employees are well-trained and experienced. We are dedicated to helping commercial building owners save more. Customers love us. Check out our testimonials. You won’t have to deal with an unsightly, short-lived, leaky roof ever again. 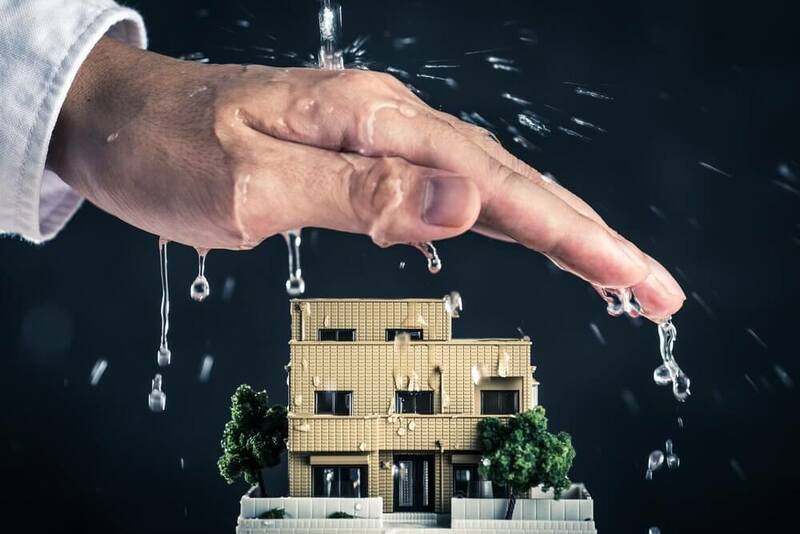 Here’s what we’ll do: First, we make sure to inspect your roof, clean dirty areas, and remove any substrate which may prevent us from restoring the roof. Then we apply our efficient coating system. Please do remember that while a roof restoration has several benefits, not all roofs are eligible for this process. If you’re unsure, get in touch with us to schedule a roof inspection.